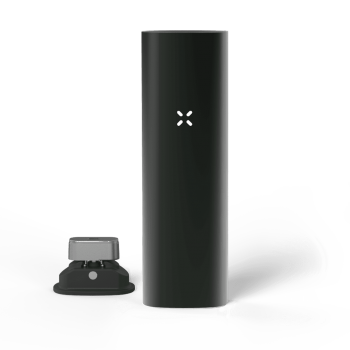 The ZEUS Smite Plus is the new and improved, upgraded model of the Smite Vaporizer. 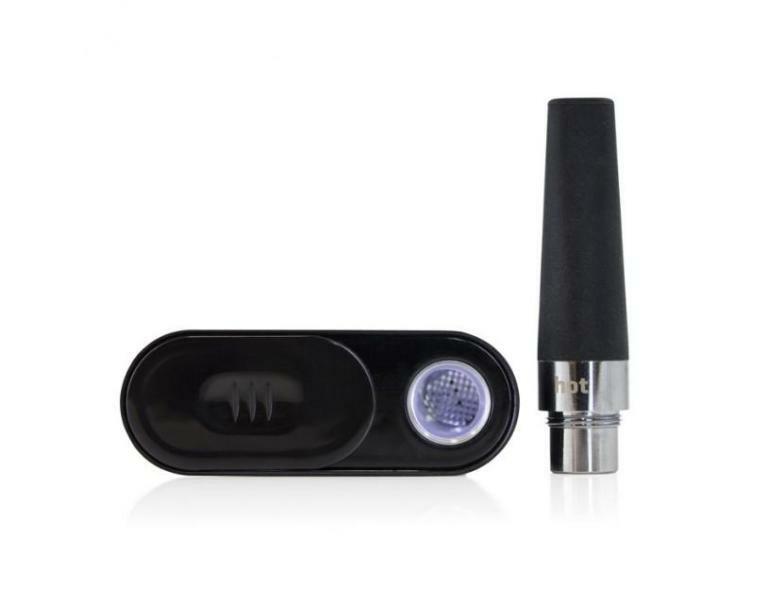 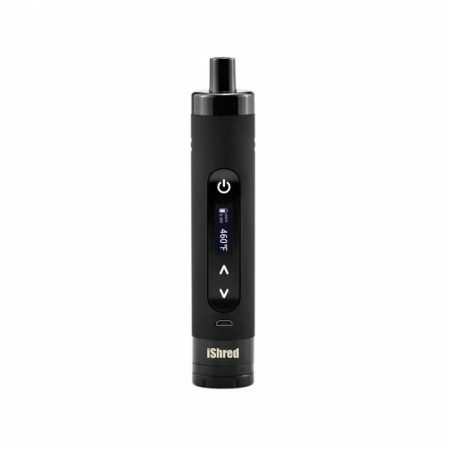 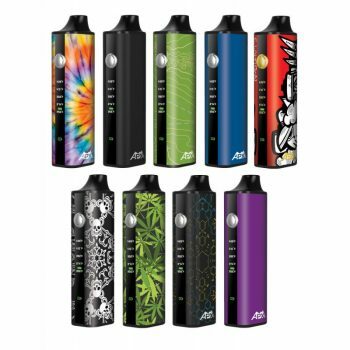 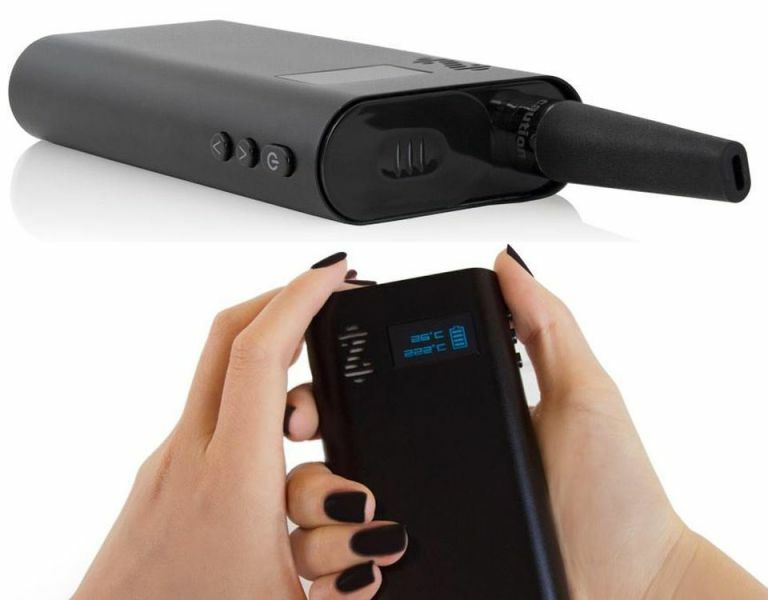 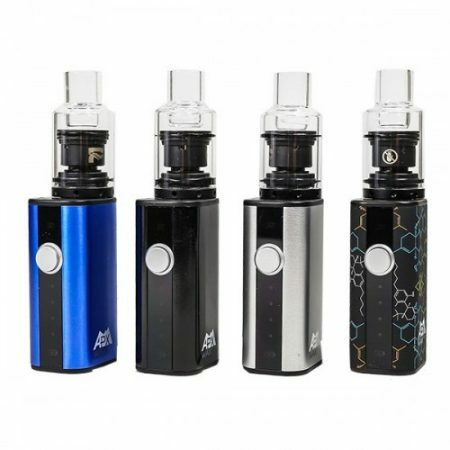 It is an exquisite, compact vaporizer designed to offer portability, incredible convenience, extreme discretion and maximum efficiency. 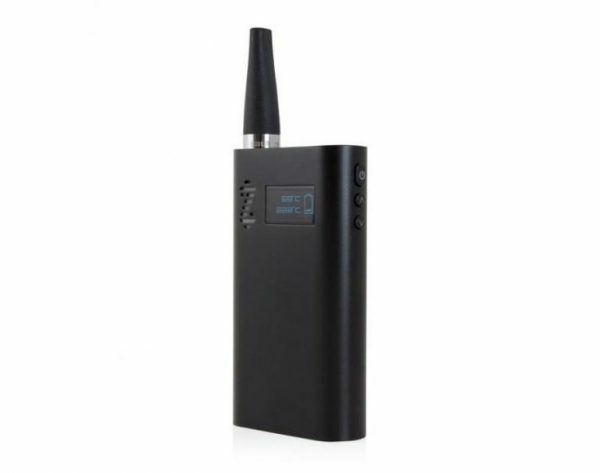 Upgraded with premium features including precise temperature control an LED digital display and battery life indicator, the ZEUS Smite Plus is also entirely self-contained, boasting an internal mouthpiece storage compartment. 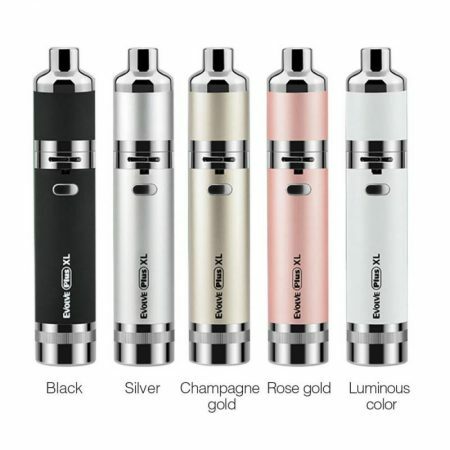 The exterior shell of the Smite Plus is made of premium anodized aluminum, which is both sleek and durable.